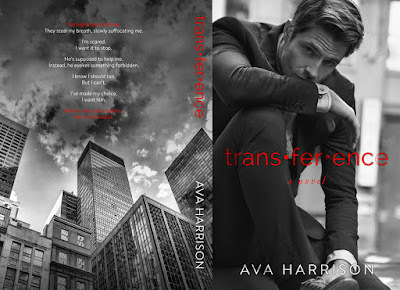 After reading Harrison’s Imperfect Truth, I feel desperately in flove with her writing style and character development. Too often, romances are simplistic and unrealistic, but with Harrison, her stories are complex and could be written from the world around us all. 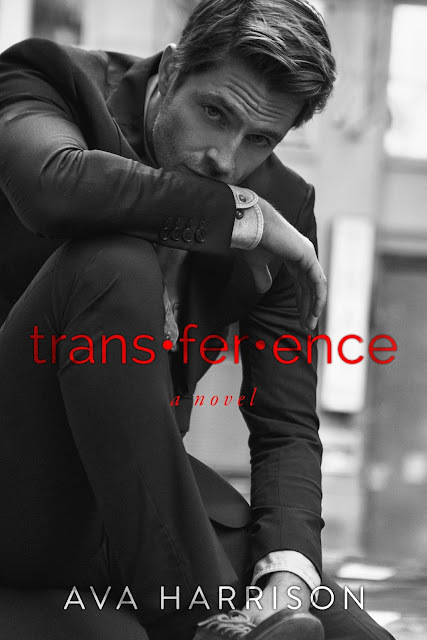 While I loved Imperfect Truth, Transference fell into the middle of the rating scale for me. While the story was well-developed and the characters beautifully written, I didn’t find myself as invested in the story as I would have hoped. The major plot points seemed to be spaced far apart from each other and I felt like that the sudden final reveal came far too late in the novel. I will admit that there was a bit more predictability with this story than the other book I’ve read from Harrison. Yet, with as many qualms as I had with Transference, I still found things that I loved about it. Maybe it was the taboo nature of the Patient/Doctor relationship or the fact that Eve’s mother was a nut case and I wanted to know more, but there were still portions of the story that nagged me to continue on reading. All in All, this book would land more in the 3.5 stars range for me, which by all means isn’t bad, but I just didn’t love it as much as I thought I would based on her previous books.